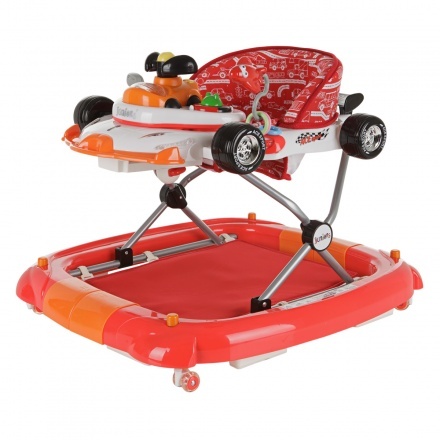 Your little one will be ready to roll in this walker. 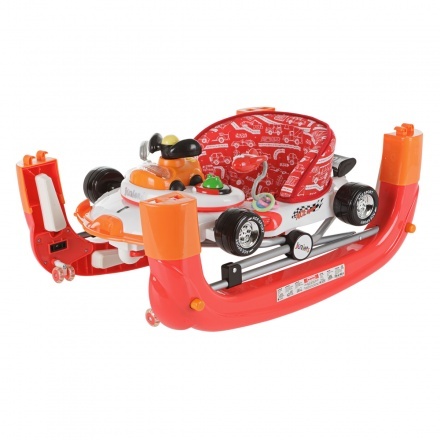 Featuring a comfortable padded seat, this colourful walker provides ultimate entertainment for your tiny tot. 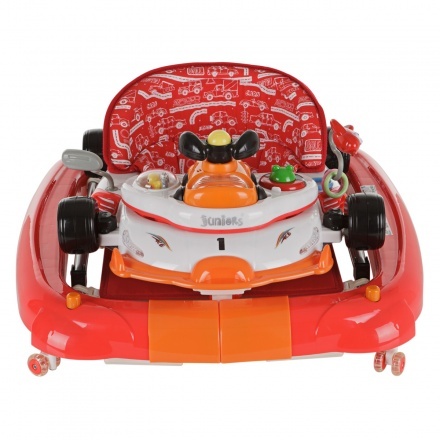 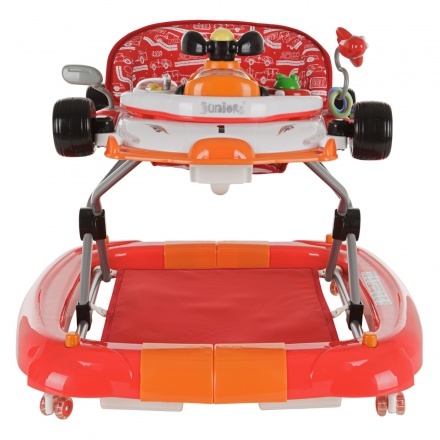 The single-direction rear wheels control the movement as your baby learns to walk.